Who knew a candle could make me crave a candy I don't even like? 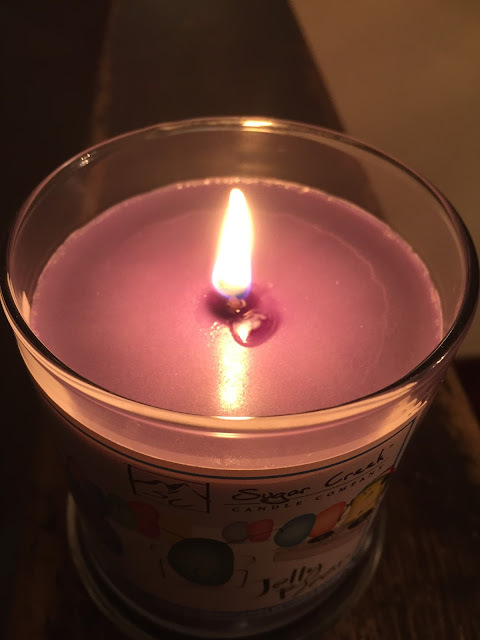 Sugar Creek Candles come in all kinds of scents and colors. Last week I received a purple one called Jelly Bean. 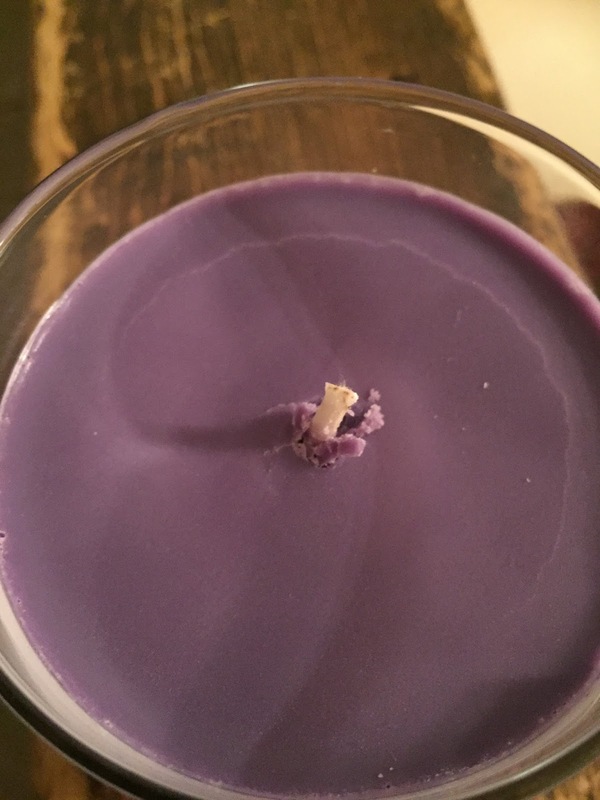 It is a purple candle inside a thick glass container with a lid. Upon opening the lid you immediately smell the sweet aroma but it isn't a gross, overly fake, sweet smell. It is pleasant and enticing which probably has something to do with the wild cherry, ripe peach and tangy strawberry with a hints of cinnamon and cherry with undertones of vanilla and musk. It is the perfect combination. Ever since my Handsome was a toddler I always buy soy candles because they produce no soot. I remember seeing Handsome after a party. There was a candle above the TV burning and when I finally picked him up to change him for the night I noticed black around his nose area. He had been very interested in the candle all night and stayed below the TV trying to see it. I was shocked. I didn't know candle burning released so much carbon. It was the last time I burned candle that wasn't vegetable based. Soy also lasts way longer than paraffin candles. Goddess tells me this is the best candle she has ever smelled and asked that when not burning we keep it in her room by her bed so she can smell it when she goes to sleep and wakes up. 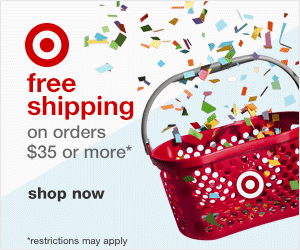 I can't wait to try their other scents. We are definitely new fans. There are so many scents to choose from. 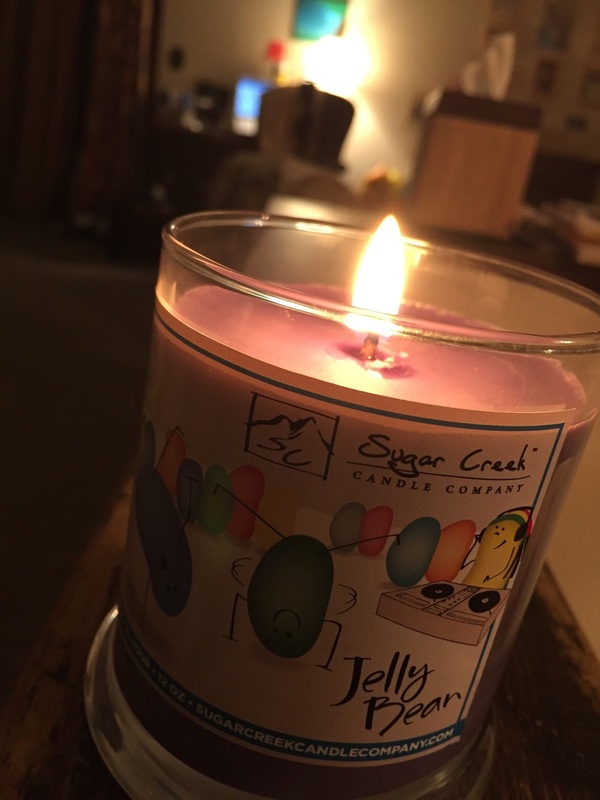 Check out Sugar Creek Candles the next time you are searching for candles. Disclaimer: I received a complimentary product for my honest opinions. The opinions are 100% mine and I will never say I like a product if I don't. I have no problem stating when a product has a problem.